MariaDB is a community-driven MySQL relational database management system intended to remain free under the GNU / GPL. The development is driven by some original MySQL developers who have taken it out of Oracle Corporation after concerns regarding its acquisition. Contributors must share their copyright with the MariaDB Foundation. Virtualmin is a free server control panel (Pro version also available). It helps managing websites (hosts) using Apache, Nginx, PHP, DNS, MYSql, FTP, SSH and many more. It is recommended to install Virtualmin on a clean server without any other installed software packages to prevent possible conflicts. This article describes the steps required to install Virtualmin in CentOS 7 (but works just as well on Ubuntu, less the startup with server update). Filesystem Hierarchy Standard (FHS) is a standard that defines the structure of directories and their content in *nix operating systems. The standard is maintained by the Linux Foundation and is currently in version 3.0, announced on June 3, 2015. Partitions can be mounted almost anywhere in the Linux directory tree. Thus, some Linux directories can be put/mounted on separate partitions to ease the administration of the system and, why not, even reinstalling it. For example, if we have /home on a separate partition, we can also have the /home/mvps directory that serves as a mount for another partition. The fstab file (located in the /etc directory) controls how Linux provides access to the partitions on the hard disk. Linux has a unified directory structure, where each partition is mounted (mapped) to a specific point in the file tree. 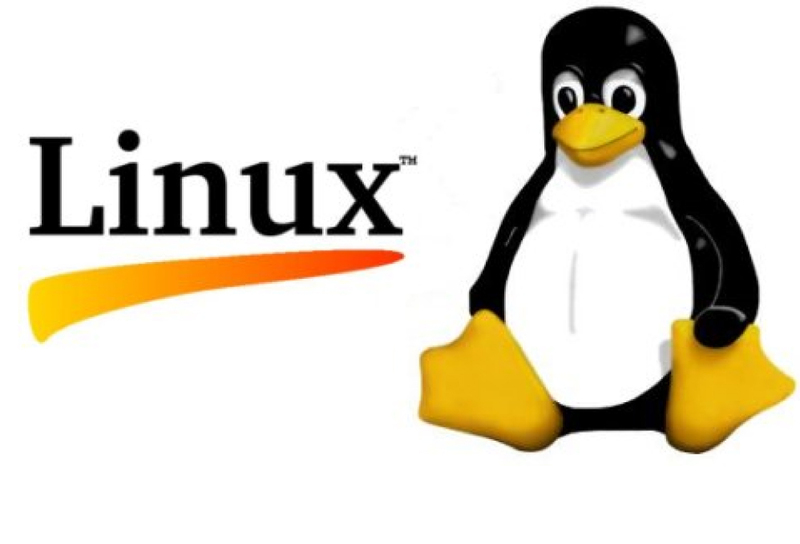 Many Linux folders are located on partitions other than the root partition (/); for example, if the /etc directory is on the same partition with partition /, the /home directory can be located on another partition. The /etc/fstab file describes how these file systems are arranged in the Linux distribution structure (the name fstab is an abbreviation for filesystem tables). In this article we will talk about Pinguzo, a monitoring tool of what happens on a Linux server. Pinguzo is heavily developed by Softaculous. 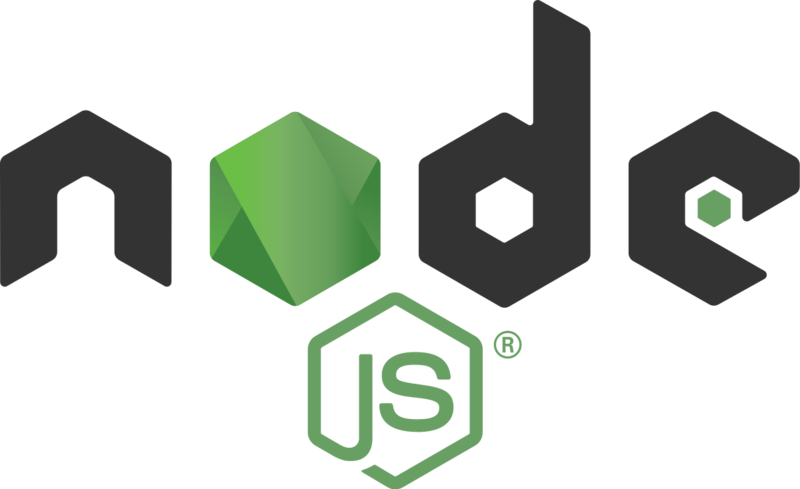 It allows not only monitoring of Linux servers, but also of websites hosted on monitored servers, alerts, statistics and graphics (uptime, downtime) or how to use resources. Pinguzo works on all Linux distributions, but its developers recommend CentOS, Debian, Ubuntu, Fedora, Scientific Linux, RHEL, openSUSE, Slackware, Gentoo, Archlinux. 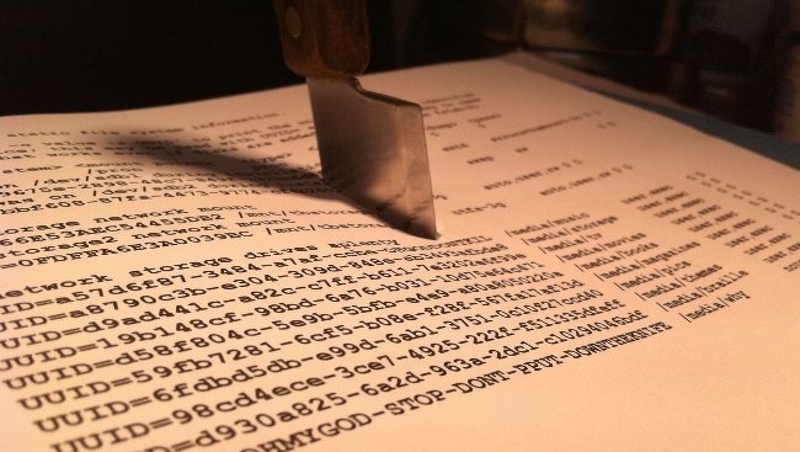 Internet-connected servers are subject to constant attacks every day. If a firewall and an upgraded system are the first rules for a secure system, it shouldn’t also be avoided checking regularly against a possible intrusion. 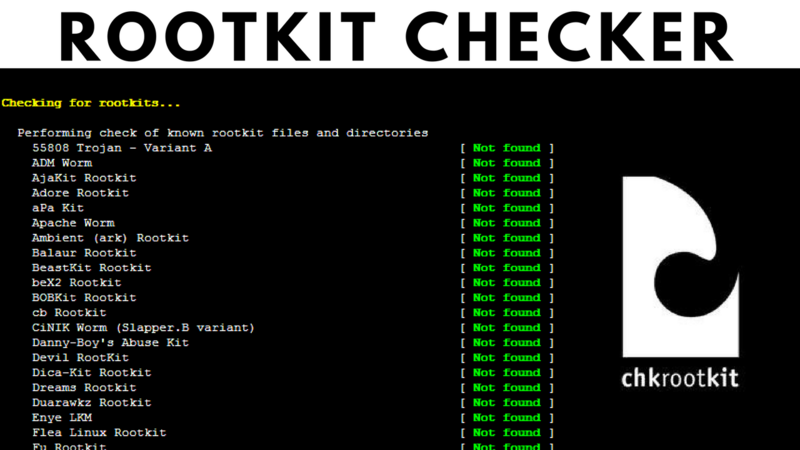 The tools described in this short guide are designed to check for malware, rootkits, and viruses on the server. It is recommended to run them regularly (every night at a certain time) and send the result by email. 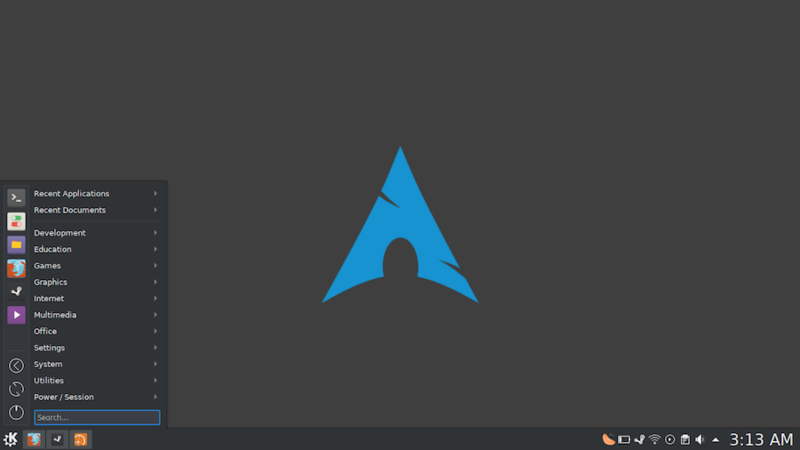 ARCH Linux is one of the most flexible and less resourceful Linux distribution. Developed for general use, this unique distribution can be configured from scratch by a least-average user. 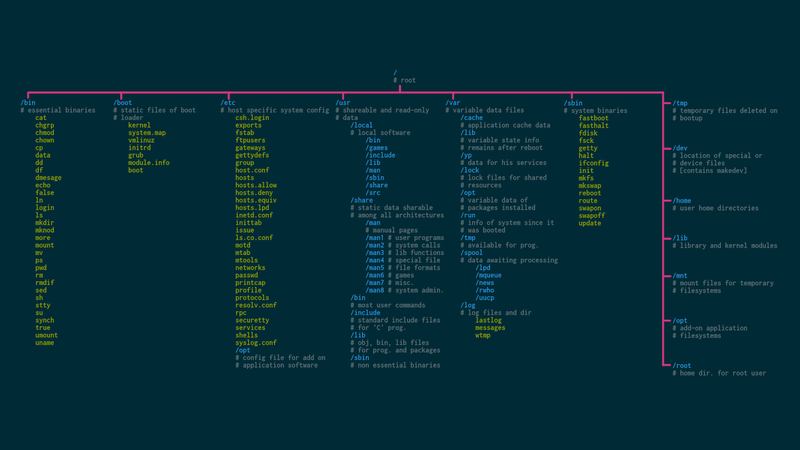 Being a rolling release, Arch is almost unequalled in the world of Linux distributions. The default package manager in Arch is pacman (relatively similar to apt-get in Ubuntu). A metacharacter (wildcard) is a symbol or set of symbols that replaces other characters – they are usually used to work more effectively with files. A question mark (?) Can replace a single character. For example, b? ?n can mean any 4-character file name that begins with b and ends with n. The question mark (?) can replace both capital and small letters. An asterisk (*) can replace any character or set of characters, even no character – in other words, it can replace a sequence of characters from zero to infinity. Ubuntu is the most widely used Linux distribution, making it easy to use both beginners and advanced users. But many beginners in Linux who got into the ubuntu world, they are asking themselves how to maintain their installation fresh, especially since Ubuntu does not come with such tools. 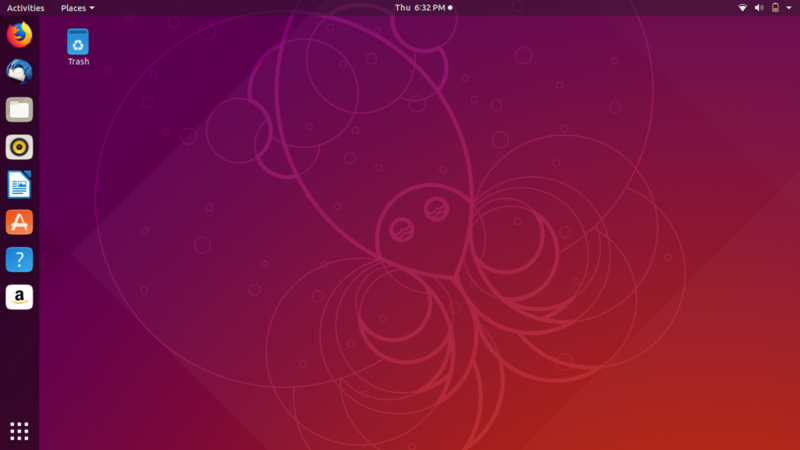 Here are some various things you can do for a clean Ubuntu. There are rare cases when a regular user has to install Ubuntu from sources – being the most popular Linux distribution, Ubuntu also enjoys the increased attention of program makers, so .deb’s are almost for everything.